During this lull in hostilities, the Zulu medicine men created the illusion of invincibility amongst the warriors in a series of pageant-like displays. 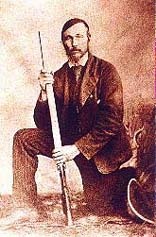 Andries Pretorius, the fearless Boer, was instrumental in the creation of the South African Republic – he and his Voortrekkers defeated over 10,000 Zulu warriors with less than 500 men in an act of retaliation. “A handsome, tall figure of between six and seven feet, upright, friendly, and captivating,” a female admirer of Pretorius allegedly once said of him. The man’s legacy still fights on to this day, as Andries Pretorius experienced one of his few defeats posthumously. The municipal district of Pretoria, named in his honor, was renamed to Tshwane or “little ape” after the Zulu leader who founded a tribal settlement in the area. 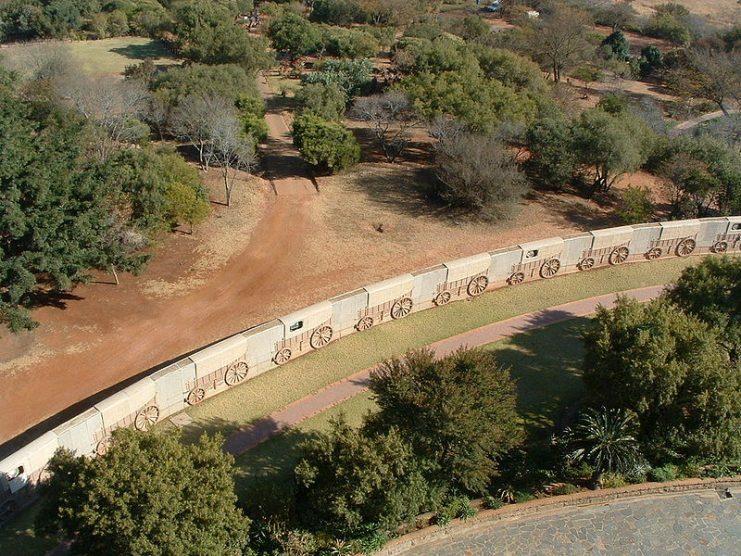 However, it is not a total loss for the tenacious Boer, as the city proper will still be known by the over 150-year-old appellation of Pretoria. So, what made this man so unique that a settlement was named after him? He left his home at the Cape Colony that was under British control in October 1837 to join the Voortrekkers at the Klein-Tugela River in the Natal. The term Voortrekker is Dutch or Afrikaans for “Pioneer” or “Pathfinder” and described the white people of South Africa with Dutch or German heritage (Boers). They migrated away from the British-controlled territory into the African heartland, coming into contact with the Zulu Kingdom. It was there that Andries Pretorius became the Voortrekker’s new leader after the duplicitous massacre of Piet Retief at the command of the Zulu King Dingane. 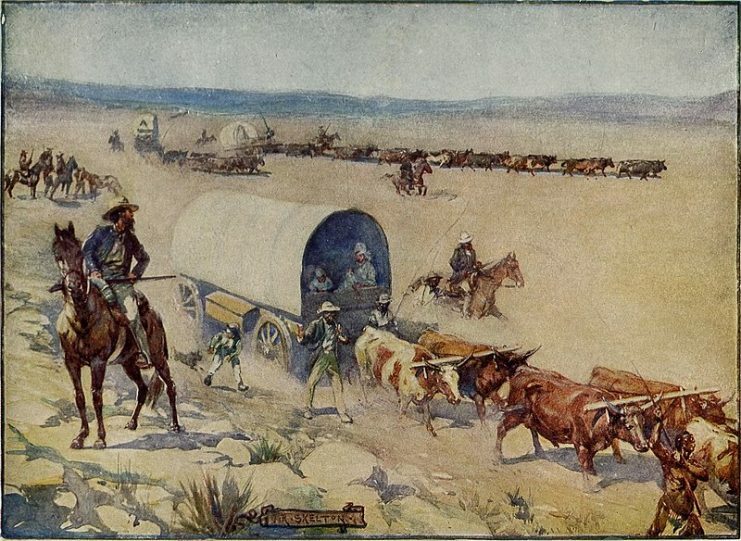 The Boer camp was in uproar and confusion. Pretorius quickly instilled calm and Spartan authority, and started planning a punitive action against the Zulus. After the Boers had sworn a collective oath to God, Pretorius led the small force of 470 men and 64 wagons deep into Dingane’s lands. When he discovered a hippo pool by the Ncome River, Pretorius knew that he had found the perfect place to face off with the Zulus. The open area to the front of his position offered no possibility for concealment by the enemy. 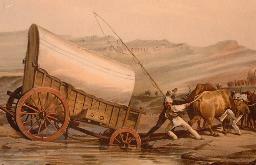 He used the ox-drawn wagons to create a protective cordon in front of the river, as was the Voortrekker tradition. He did not have to wait long. During the first night in the new encampment, it was as if the entire land of Zulu descended upon the Boers’ position. Some estimates claim that there were up to 20,000 warriors in the vicinity. However, the Boers felt confident in their belief or folklore that the Zulus would not attack during the night out of fear of the lamps hung on sjamboks, or whip-stocks, around the camp. A more plausible explanation for the delay in battle was that the Zulus awaited further reinforcements and the completion of their pre-battle rites, which would last three days. 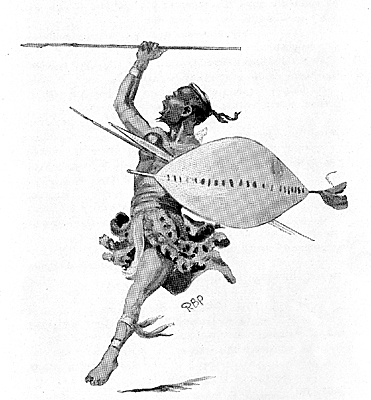 During this lull in hostilities, the Zulu medicine men created the illusion of invincibility amongst the warriors in a series of pageant-like displays before the very eyes of the encircled Boers. 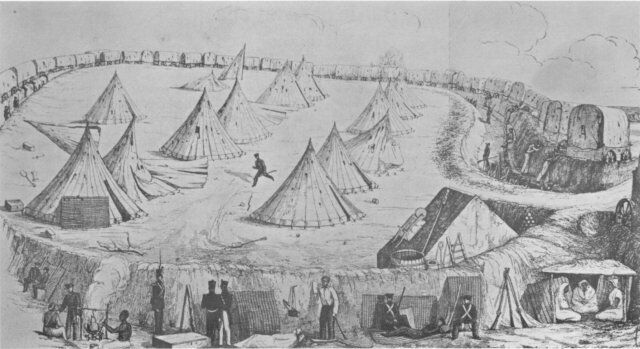 British camp at Port Natal during the siege of Voortrekkers under the command of Andries Pretorius. Pretorius and his band of wily Voortrekkers had no intention of waiting for the Zulus to complete their show of bravery. On Sunday, December 16, 1838, on a clear and bright morning, they opened fire. The two cannons Pretorius had brought along from the Cape crashed with thunderous abandon. Hundreds of muzzle-loading rifles cracked in unison, felling hundreds of Zulus with the first salvo. The ensuing Zulu assault was unwavering. Hour after hour, they attacked with the full might of their shields and spears. 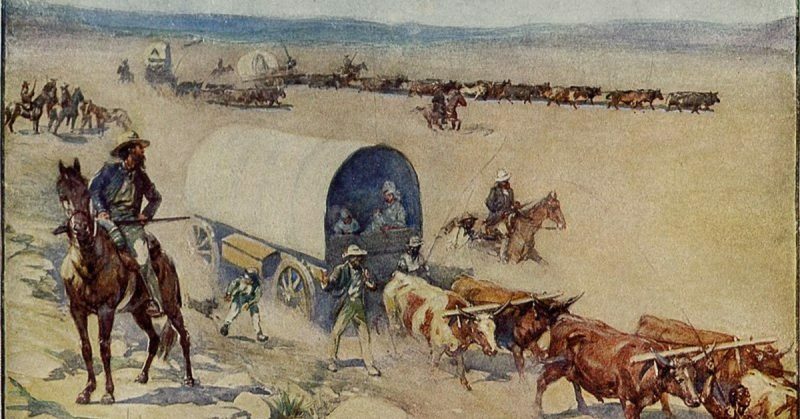 And still, the Boers held on, using buckshot to maximize the carnage. After about two hours a gradual calm descended over the battlefield, a place that from that day would be called the Blood River. 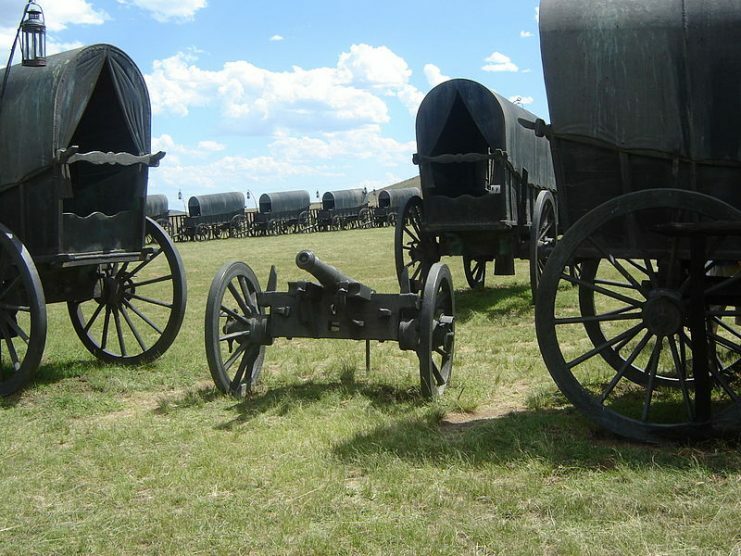 It gave the Boers ample time to reload their weapons and rest a little. However, Pretorius was not in the mood to wait for long. He gave the order to break out from the camp on horseback, crashing into the waiting Zulu lines. They held on for some time until heavy losses forced the Zulus to flee and scatter. The Voortrekkers, sensing that complete victory was in their grasp, pursued the enemy that had so treacherously murdered their comrades. They continued to do so for another three hours, killing two Zulu princes and 3,000 of their warriors. The Battle of Blood River was an astounding victory for the Boers who only suffered three wounded, one of whom was Pretorius himself. Four days later the triumphant Voortrekkers arrived at King Dingane’s great kraal of uMgungundlovu, near present-day Eshowe, only to find it abandoned and in flames. An artist’s impression of the Battle of Blood River. December 16 is still a public holiday in South Africa to this day. It was originally called “The Day of the Vow” until 1994 and the end of apartheid, when that name was changed to “The Day of Reconciliation.” The post-apartheid leaders never considered removing the memorial day out of fear of offending the sizeable Afrikaner community. As for Andries Pretorius, he then joined forces with his erstwhile enemies in the form of a rebel Zulu faction in January 1840. The coalition of Pretorius’s 400 burghers and a Zulu force under the command of Mpande, Dingane’s half-brother, defeated Dingane at the Battle of Maqongqo. The once great Zulu king fled into exile and was soon murdered. The Natal region of Southern Africa under Boer control grew considerably in size. Andries Pretorius was the newly appointed leader. However, the British did not sit idly by for long. After only a few years of Boer independence, they appeared in force. Pretorius managed to defeat them at Congella, but the military might of the British was simply too great. Eventually, Great Britain annexed Natal and turned it into a colony. 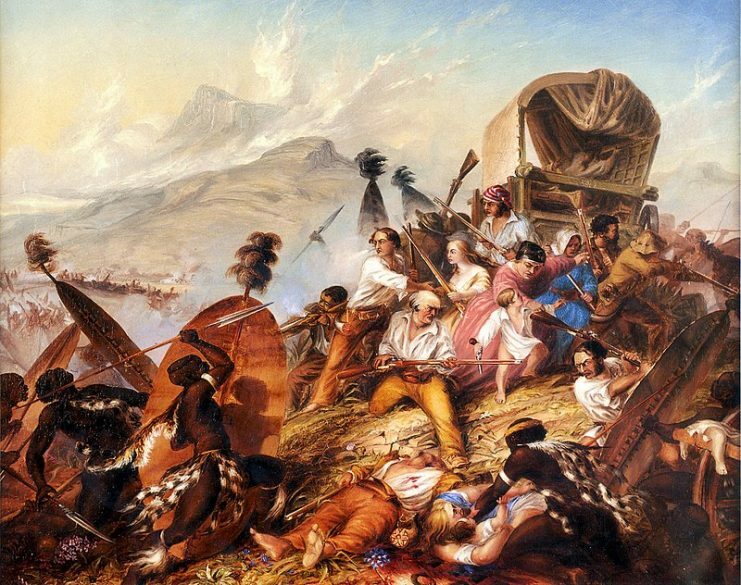 This British encroachment drove the unyielding Voortrekkers further north into the Transvaal. 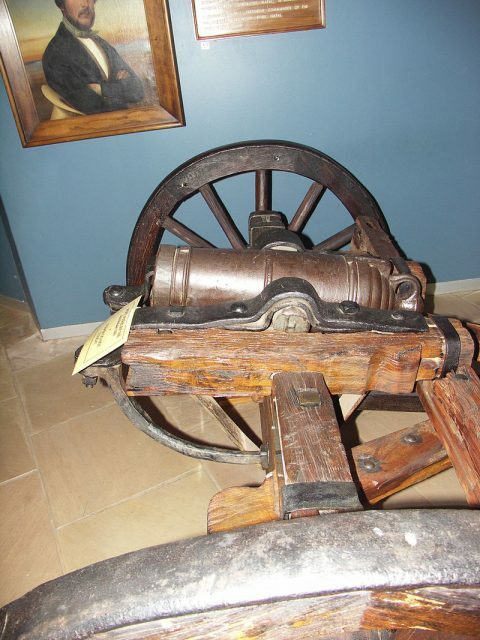 It was there that Pretorius finally settled at Magaliesberg. He campaigned for the rest of his life to establish a separate Afrikaner nation. Finally, one year before his death, in 1852 the South African Republic (also called Transvaal Republic) was recognized as a sovereign state. 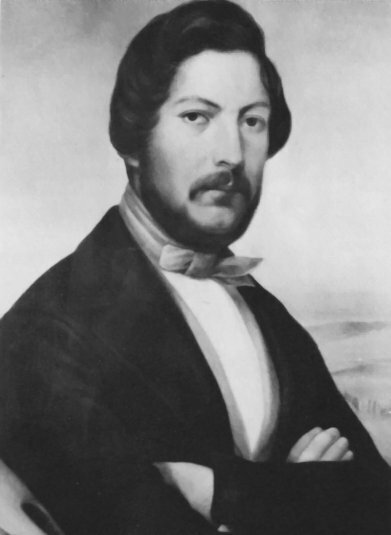 Andries Pretorius’ son became the first president of the fledgling republic in 1857. It was he who founded the city of Pretoria in 1855 and named it in honor of his father, who died at Magaliesberg on July 23, 1853, at 54 years of age.